If you want to add many associated web sites to YouTube to have a different link to put in notes or cards in your YouTube videos, you need to follow the steps outlined in the video. 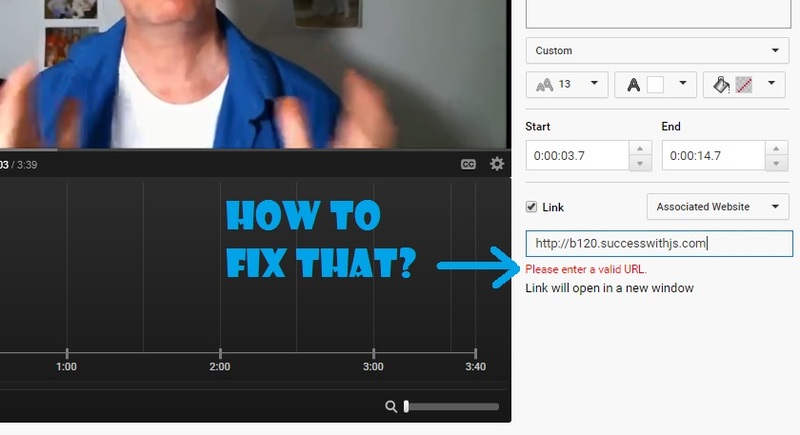 You can easily find instructions on how to add an associated web site to your YouTube video but when you want to have 20 or 50 different links to your blogs, it’s not that easy to find. Let me know if you have any questions by commenting below and please share if you found value here.